The global market for identity documents is booming, especially those with embedded electronic security. According to the latest forecasts, there will be 5.3 billion secure documents in the world by 2020. Paragon ID already works with the biggest providers on the e-ID market. We offer a broad range of inlays - CoreLam and SPiD - two families of semi-finished products, that enable smart card manufacturers and national printing houses to produce electronic passports, identity cards, electronic drivers’ licenses and all other contactless secured documents. Versatile materials and form factors enable these documents to conform to various standards of temperature resistance, thickness, durability and security. For the last 20 years, Paragon ID has invested heavily in R&D and production equipment to supply the major players in the identity sector. A multi-site strategy responds to customer demands for continuity of supply. Paragon ID’s manufacturing sites have been designed to meet the government’s security standards, as well as the standards required in the identity and banking sectors (NASPO, Visa, Mastercard, CC, EAL4+ among others). CoreLam is a multi-layered construction inlay, in Polycarbonate, Teslin, PETG or PETF substrates. CoreLam offers counterfeiting solutions and a 10 year durability that meets government standards for identity contracts. SPiD are a family of inlays and electronic covers designed for the electronic/biometric passport application which has successfully passed ICAO compliant tests. Based on paper or a Teslin substrate, SPiD is compatible with paper or textile covers. SPiD is also available as an inlay to be inserted within a secure polycarbonate data page of an ePassport. 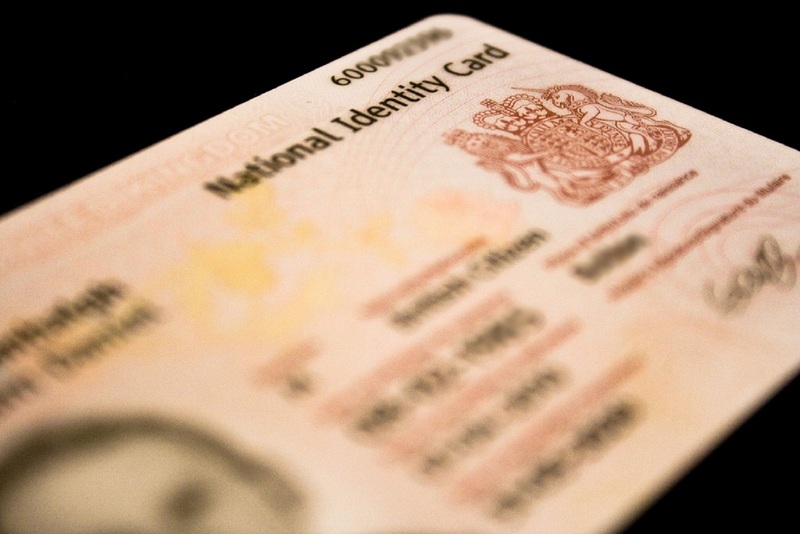 Paragon ID's access to the very latest chip-technology means we can provide the secure ID solution your company needs. If all this sounds like something that you would like to see implemented in your company, then fill out the form below and we will be in touch within one day.